Getting exercise while your working on a yacht is sometimes a little challenging. In this blog we're switching things up a little. Here our FreshYacht writer and yoga instructor, Holly, is showing us 5 easy poses you can do in small spaces, whether it's your cabin on a yacht, your bedroom at home, or next to your desk at the office. This is our first video blog, so hang in with us while we figure out the best way to record the audio. Out Of The Gym, Onto The Water! One of the best perks of working as superyacht crew is your access to the amazing variety of watersports toys -- and the perfect bays and harbors to put them to use. 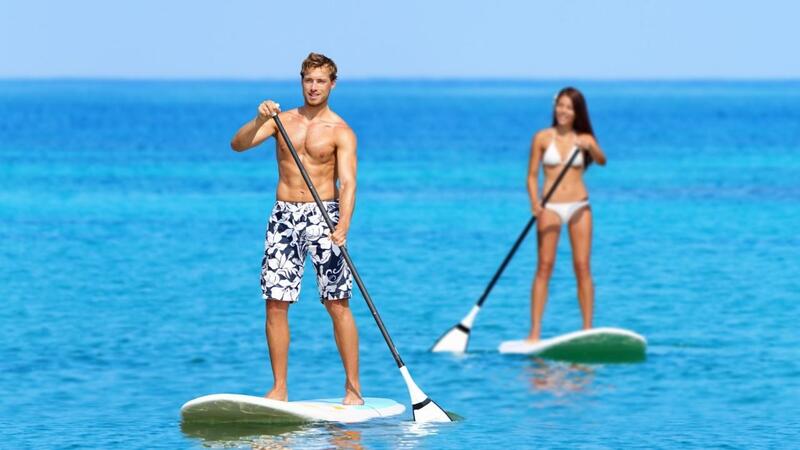 To be sure, you won’t be surfing or jet skiing when the guests are onboard, but all of those times when your yacht is anchored (and you’re miles from a town or any type of gym), the ocean is your open playground. 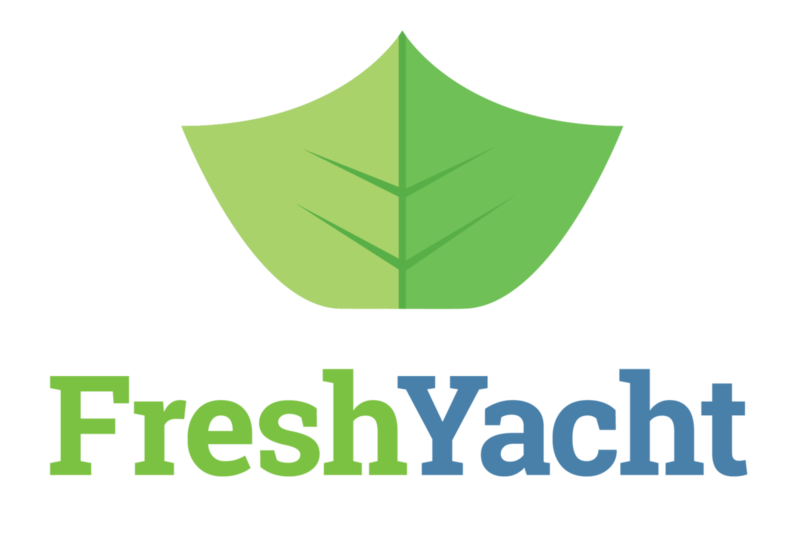 Here are a few of our favorite ways to get active on the water at FreshYacht HQ!